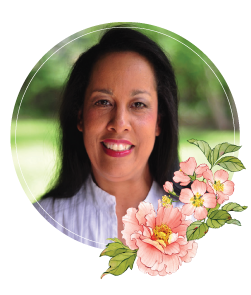 A dear friend of ours, Kellie Fortin with JustRite Stampers is having a birthday today. The design team pulled together a hop to show our appreciation for all her hard work and to show off some JustRite birthday goodness. Big hugs Kellie, and Happy Birthday!!!! For my card today I made what I’m calling a Peek-A-Boo Card. It essentially has two insides. 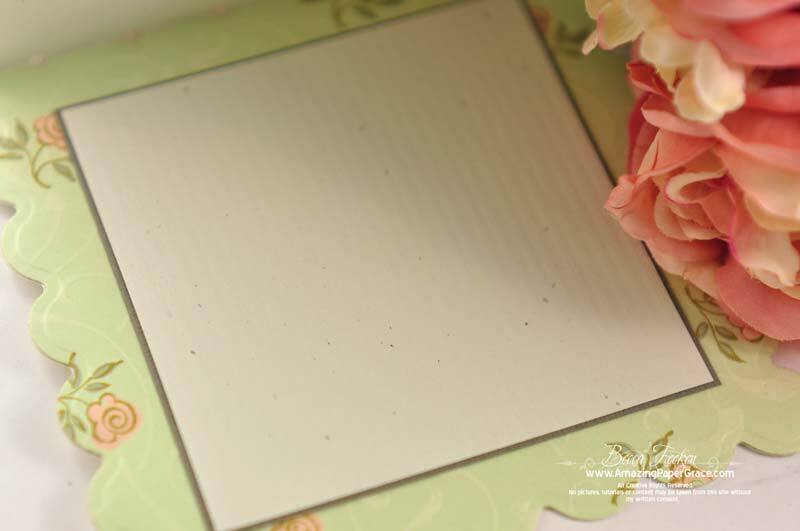 The card is constructed using Spellbinders Grand Scalloped Squares. I simply ran my folded paper through using this die template making sure that the fold was 1/8″ on the inside of the template so that the folded edge is not cut. Then I made a flap using Spellbinders Grand Labels Four. I folded it in half and glued it on only the backside. I glued Spellbinders Lotus Pendant on the inside edge so that it peeks from the bottom edge like a doily. This is the first inside layer with the sentiment When you lift the first flap you see a panel made using JustRite Kindness Cling Set which matches Spellbinders Labels Twenty. 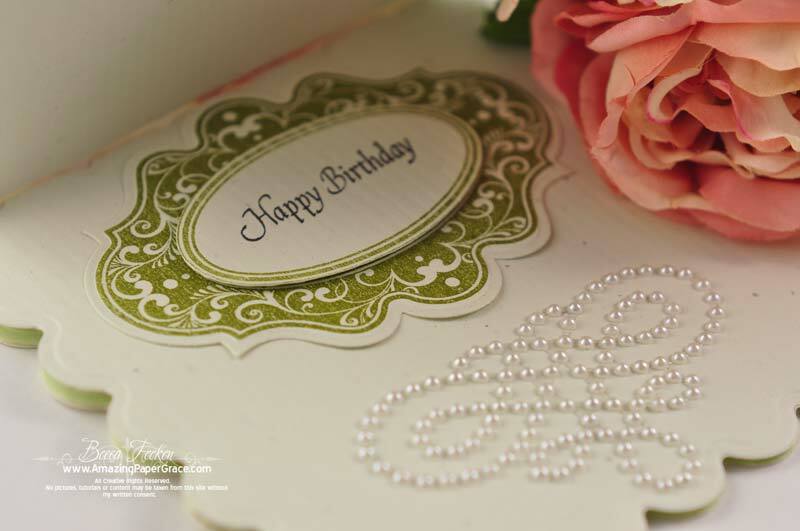 I hand cut the oval and popped it up, stamping Happy Birthday from JustRite Elegant Frames Set. This is the second flap (inside of the card). I simply set a square panel to write a sentiment on. I used Zva Creative Pearls on top of two of the flaps. Lastly the bow is a new bow that I’ll have a tutorial on very soon, keep checking back for that! Again, Happy Birthday Kellie!! Thanks for stopping by blog friends, I’ll see you soon!! I love the color and the pearl embellishment blows my mind. I believe I could ‘copy’ that beauty. Thanks for such generosity of your time and talents to bring sunshine to so many of us. You are one special gal. Beautiful Becca. Love the shape too. OH How lovely! That bow is stunning and caught my eye right off. Looking forward to the tutorial. 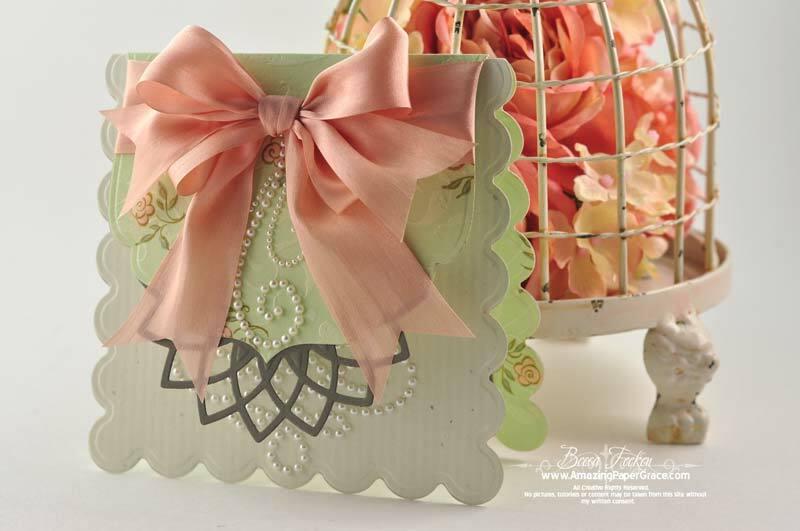 Love the soft colors and the peek-a-boo double inside idea is wonderful. I love the way you have made your beautiful card. You never run out of ideas! Beautiful card as always, so wonderful. It is my birthday today also, so I super adored the birthday card you made!! It was as if you made it just for me! It brightened my day! Your work is so inspiring!! Keep up the good work! Love the card, Becca – and love the bow! I like it special the pearl design. Thank you for sharing. OMG! That is an extremely beautiful bow!!!!!! All your recent creations have been simply gorgeous! This one is no exception. Will be looking forward to the tutorial on yet another Becca Bow! You all have just out done yourselves. I know Kellie is so appreciative of all these lovely cards that you all have made for her. This one is lovely, Becca. Beautiful card Becca, and that bow is to die for. Can’t wait for the tutorial. You all have just outdone yourselves. I know Kellie is really enjoying all of her cards from all of you. Beautiful card Becca and wonderful idea.